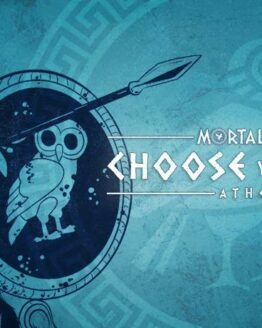 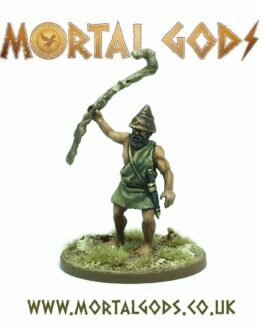 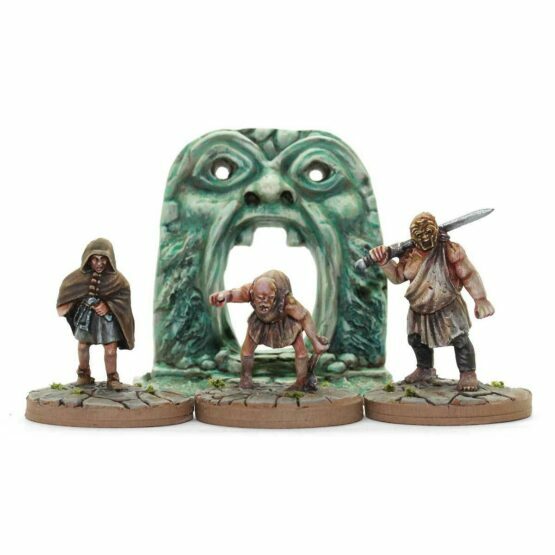 Devoted to the god of the Roman underworld, the Sons of Orcus haunt the Subura like spectres. 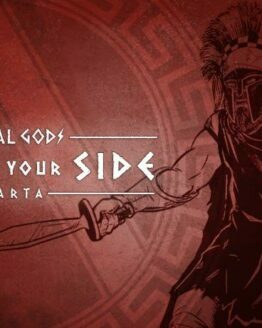 Now you can add this terrifying trio to your Gangs of Rome experience. 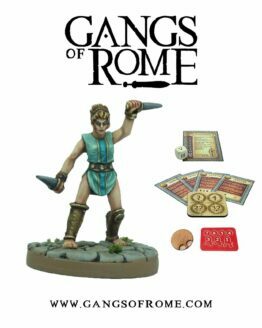 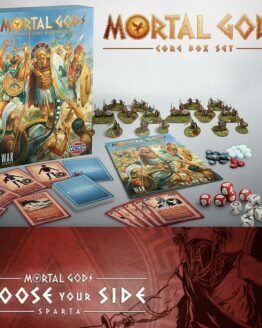 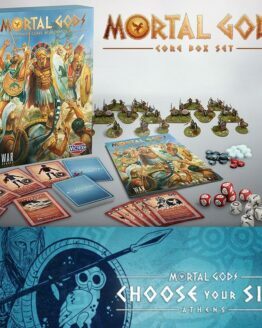 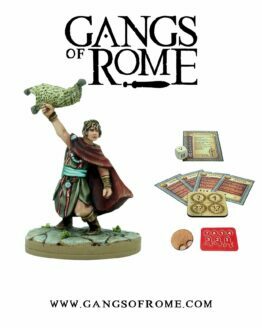 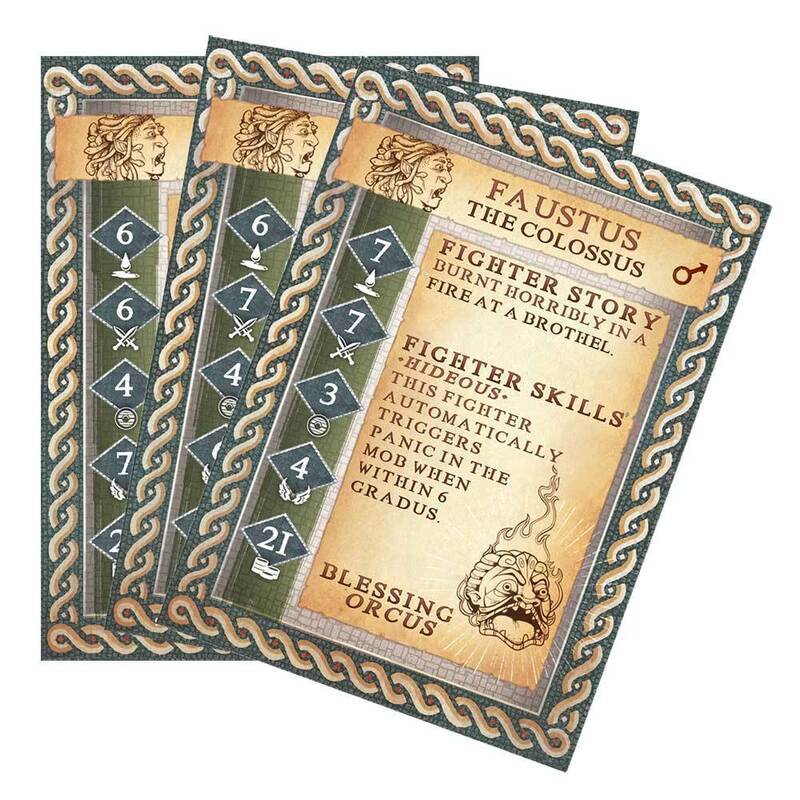 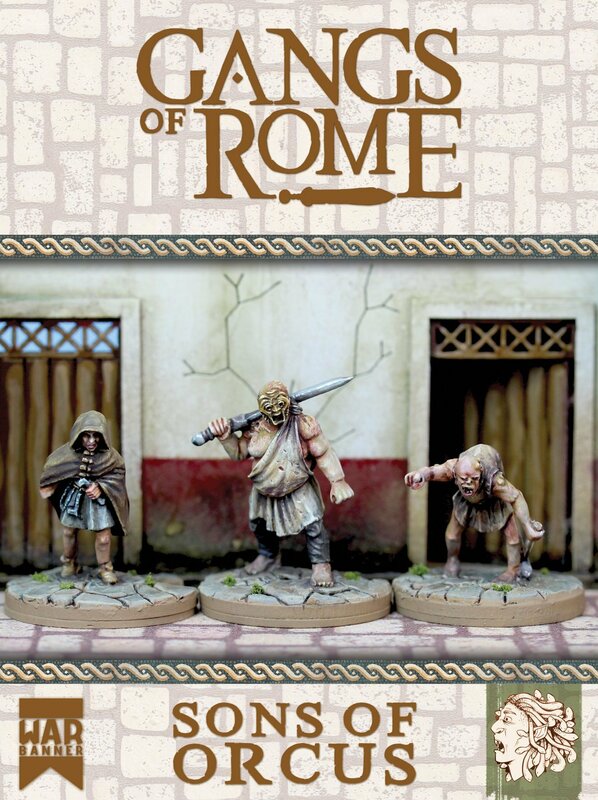 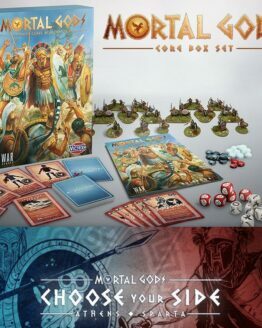 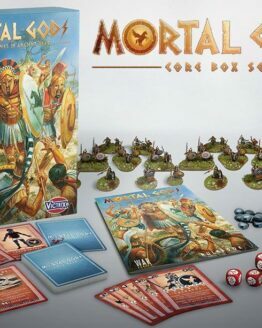 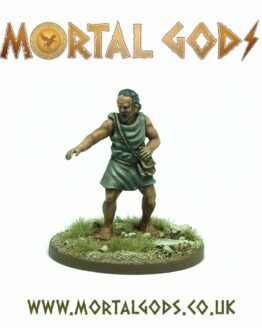 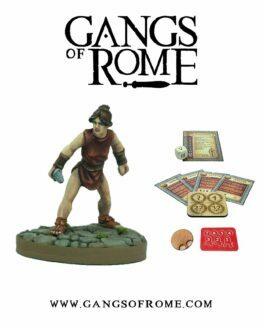 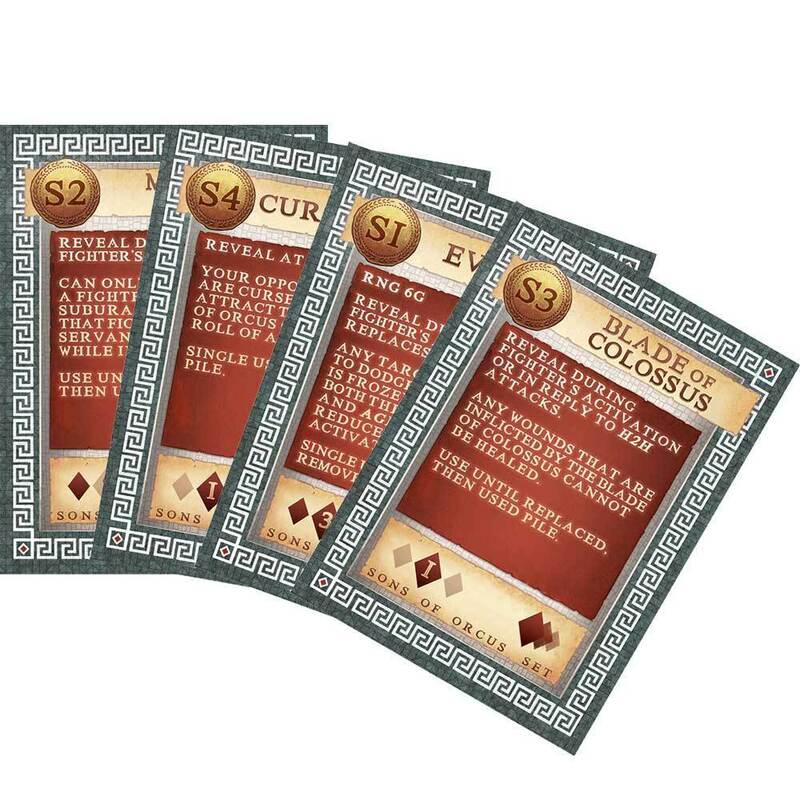 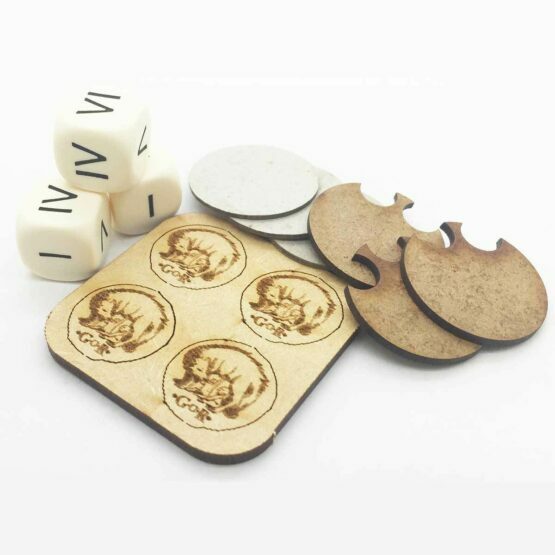 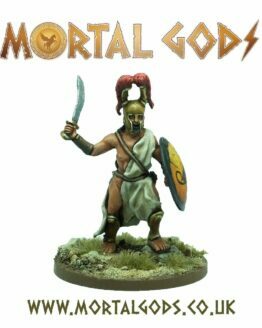 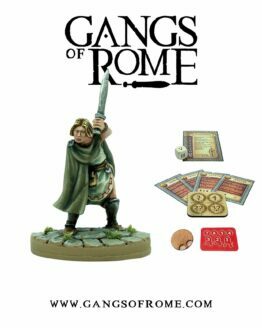 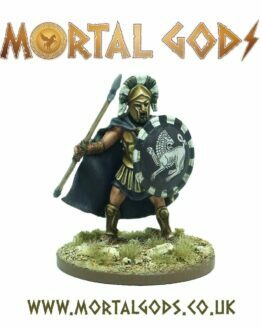 With three finely sculpted white metal miniatures, cards and a selection of unique denarii, this Rome’s Most Wanted box set contains everything you need to unleash the Sons of Orcus on your foes.